Hotel rooms are not included with your registration. 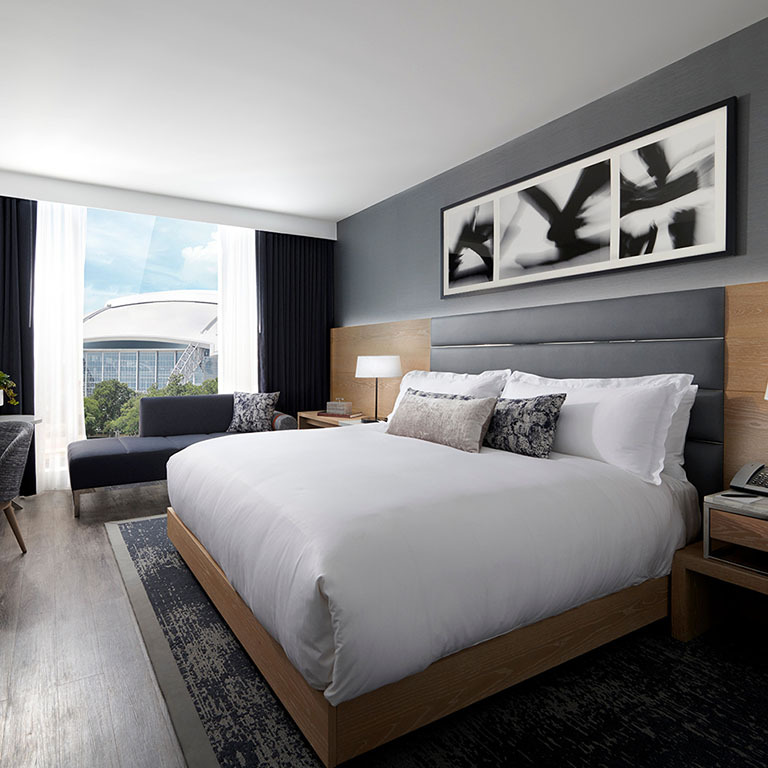 The low conference rate of $179 per night (plus taxes) is available until August 27, 2019. Please click HERE to book your room today! Hotel cancellation policy: If you need to cancel, please do so at least 7 days prior to your arrival to avoid a one night room and tax penalty.